It Really Is Spring!!! 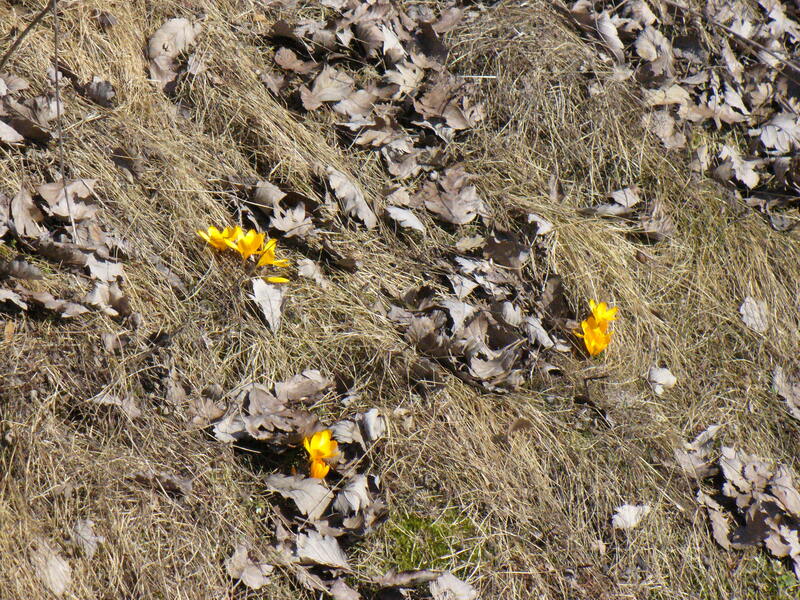 Yellow Crocus!! These were right near Börje church and the only ones I saw on the whole ride.